When it’s time to buy a gift sometimes it can be so hard! Some people either seem to have everything, or you face the challenge of buying a gift for someone that you don’t know on a personal level. One thing that does go down well with most people are tea and coffee supplies. These can make the perfect gift as they will always get used and be well received. After all, it’s rare you will come across someone who doesn’t drink tea or coffee. Even if they don’t, it is still a lovely gift that can be on hand should tea or coffee drinkers drop round. You can always pull out the coffee after a dinner party for guests. 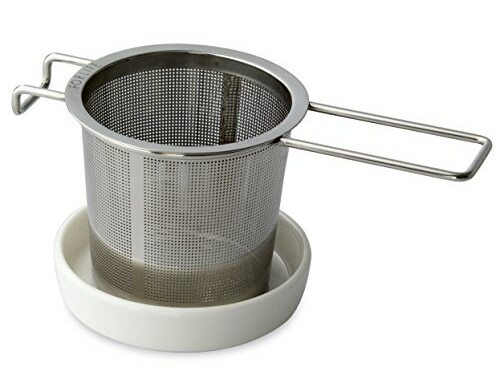 Below, we have outlined some of the best options for tea and coffee supplies, as well as gifts and accessories for the home and office. As most of us already know, tea and coffee are some of the world’s most common beverages. 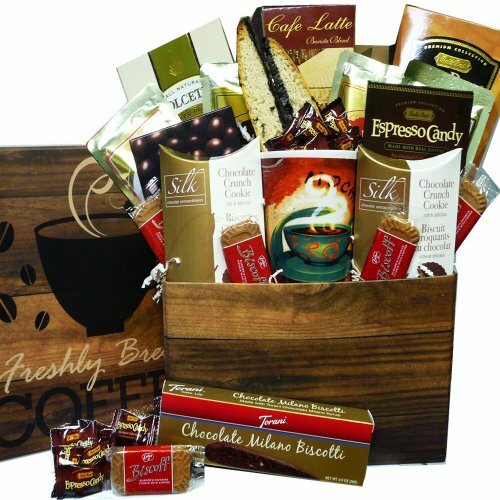 So if you need a gift idea then a gift basket filled with tea and coffee supplies can be a great option. Gift sets are a great idea for almost any occasion… especially when filled with good quality tea and fresh roasted, premium quality coffee. Whether you are purchasing a tea or coffee gift online, or wish to make up your own gift hamper, you should consider including the following. If you are after a personalized tea gift basket, you can buy a selected range of teas in various flavors and blends. You can then package them into a dark tea box. a lovely tea cup, tea pot or a tea set. This would ensure that the person receiving could savor a cup of tea straight away. If coffee is more your thing, consider buying a basket with two to three varieties of coffee, as well as a percolator, French press or mini coffee brewer. This will ensure they can brew the coffee straight from home or the office. But if you want to impress, some chocolate coffee beans and a coffee travel mug are great options. If you have the time to put together your own tea or coffee gift box, then knowing how many people the gift is for will shape the inclusions in your hamper. an empty tea chest and fill with a selection of high-quality bag or loose leaf teas. The tea chest also doubles up as a tea storage option, especially if it is dark and airtight. If you are only new to tea and coffee, you might be wondering what type of basic supplies you should have at home to make a great brew. If you are using a loose leaf tea, you want to either have a tea infuser pot or a tea strainer, at the very least a good everyday tea pot. For more information on tea sets and accessories, click here. For coffee, there are a few more accessories that you may want. This is because there are many different types of coffees, and many different ways you can brew each type of coffee. a spare drip if using a drip filter. For some ideas and inspiration for the perfect coffee accessories, click here. You do not need a lot of accessories to enjoy your tea and coffee. If you want to get the most out of your chosen brew, then you may find it is well worth having some of the options above on hand. If you spend the money on good quality tea and coffee you don’t want it to go off or to lose any of its flavor before you get to use it. Taking that into account, what is the best way to store your tea and coffee? You should store tea in a dry environment away from excess moisture. Dampness can reduce the lifespan of the tea and can cause mold to grow. It is best to store tea away from strong smells, so you shouldn’t store it in your spice cabinet. Finally, you would want to store your tea in an airtight container in a cool area that blocks out all light to keep the leaves fresh. Likewise, it’s best to store coffee in an airtight container in a cool spot. For your day-to-day coffee, an airtight glass or ceramic container is fine. If you need to store coffee for longer periods, store in small amounts in the freezer and use within one to two months. If giving tea or coffee as a gift, it is a good idea to provide some information on how to store your gift. This is especially true for those who don’t usually splash out on expensive or good quality tea and coffee. Doing so will ensure that the gift has not spoiled before the recipient has been able to enjoy it. Coffee and tea can make any form of travel or commute more bearable. There is nothing better than a cup of coffee or tea kept piping hot in a coffee thermos, insulated coffee mug, or stainless steel coffee mug. You must, of course, have travel coffee mugs with lids to ensure safe driving and no spills. But what if hot tea or coffee isn’t what you are after while traveling in the middle of summer? What if you want an iced tea or iced coffee to stay cold? 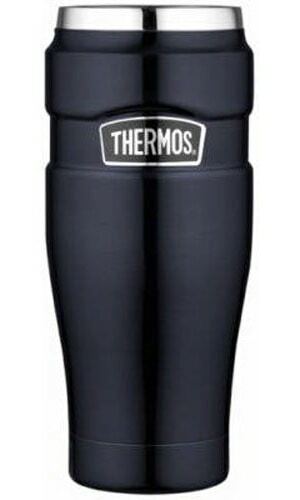 You can still use your insulated coffee mug or thermos, as most are designed to keep your drinks at the same temperature, regardless if that is hot or cold. your favorite beverage turning from piping hot to lukewarm all too quickly. If you have purchased a tea or coffee gift set, or are making up a tea or coffee inspired gift basket, you want to include a variety of blends and flavors. When it comes to choosing tea, there are many varieties out there. However, sometimes you do not know what someone’s preference is. If this is the case, then traditional black, green or herbal teas such as jasmine, chamomile, and lemon are good all-round choices. If you know that someone likes tea from a specific region, then check out our guides on teas from China, Japan and India. Alternatively, if you have a great local café serving good coffee, they should always have their blend of beans available to buy. Ask them if you could buy some beans from them directly. For someone who loves coffee and tea but is looking for a healthier option, then you could give a selection of products from the Organo range. 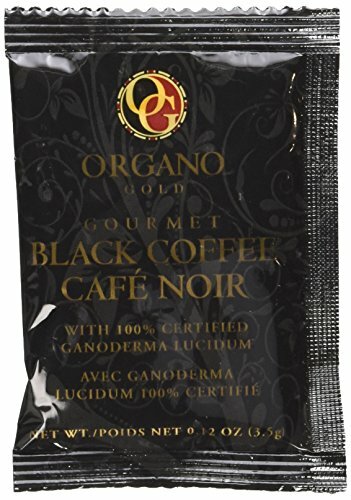 The Chinese mushroom Ganoderma and Panax Ginseng are infused into Organo coffee and tea products. To read more on the Organo Gold range, click here. When it comes to supplying the office, motel rooms or sporting groups with tea and coffee it can all get too hard trying to work out the best options to take… Do you go instant, coffee machines, coffee capsules or something else? a commercial coffee machine (which may need training, but is the perfect option if you receive many business visitors). 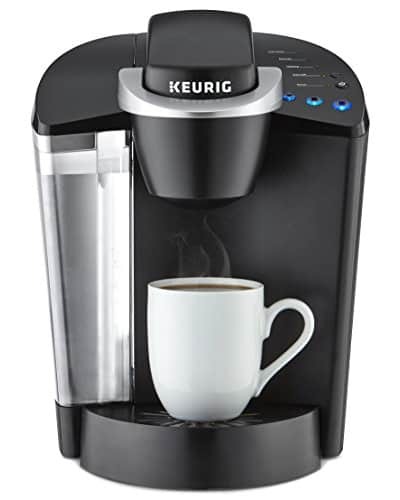 For accommodation providers such as a B&B or motel room, you may like to use machines that use K Cups. These allow you to stock a variety of tea, coffee, and hot chocolate K cups to cater for a variety of guests with different preferences. These machines are always a welcome surprise and give the impression of expense and luxury. Finding bulk coffee and tea supplies once used to be quite difficult. Trying to find suppliers and favorable terms, especially if you could not commit to regular orders, was a challenge. But with online shopping, it has become so much easier. Not only can you find and research these companies online, you can also purchase directly from them… bypassing the middle man. Online suppliers also provide regular subscription services where you can rely on a delivery every month. You can opt to receive your favorite coffee or tea, or you can opt to be adventurous trying a variety of different blends and roasts. 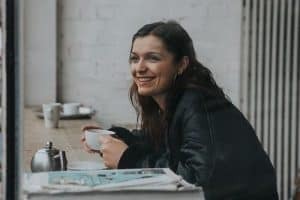 Whichever coffee machine you choose for your office, accommodation or workplace, it needs to be able to cater for the number of people that will use it. 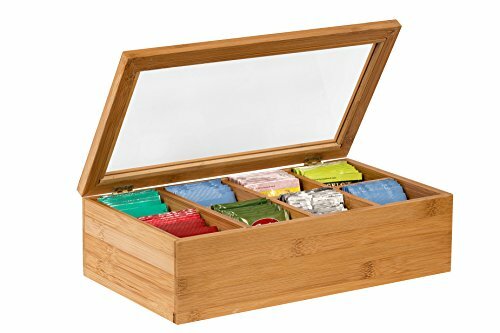 a small tea chest full of a variety of high-quality teas. This will ensure you cover everyone’s taste and preferences in the office or team. And if you know the workplace and brand of coffee they drink or type of machine they use, then the list of accessories you can choose is endless. Drinking coffee or tea is a past time enjoyed by millions around the world. So whether you are buying for yourself, the workplace or looking to give a tea or coffee gift basket to a client, you know that your gift will be well received. Tea and coffee are some of the world’s most common beverages. So if you need an idea for a gift then a basket filled with tea and coffee supplies and accessories can be a great option for an individual or for an office… no matter the occasion or time of year.